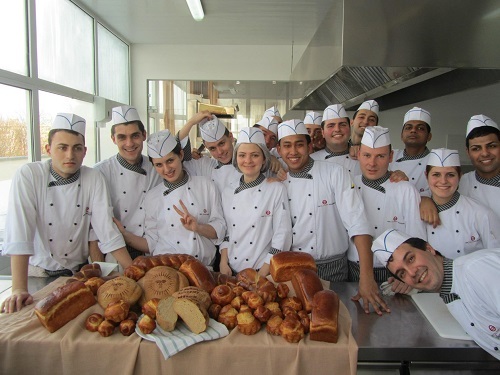 The premier culinary school in Bulgaria! The HRC Academy offers a 2-year program in Culinary Arts and 3-semester program in F&B Management, developed by educational and industry leaders. 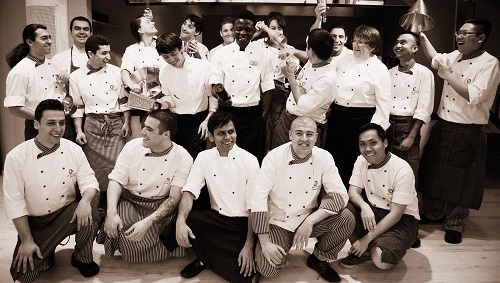 The program is completely taught in English by international Chef instructors. Our facility is equipped with state-of-the-art equipment in our kitchen laboratories, demo theater, wine cellar and teaching restaurant Talents. During the study program, students have a chance to experience Bulgaria, Western Europe, and the USA all at once!! 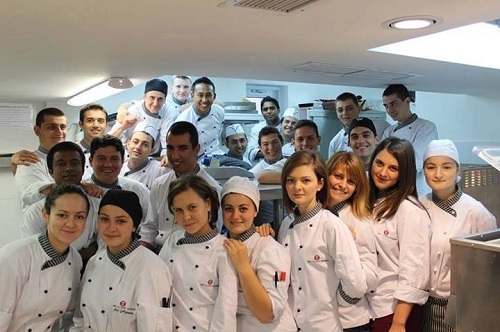 Our paid internships around the world take place at some of the finest hotels and restaurants to prepare students for a truly international career as a Chef. The education in HRC Culinary Academy is recognized by the American Culinary Federation Accrediting Commission as meeting the international standards for two-year culinary education. Our scholarship program provides scholarship up to EUR 1.000 per year and helps support your studies. Applications are accepted year-round and students from all corners of the world may apply. Next academic start dates are March and September 2016. 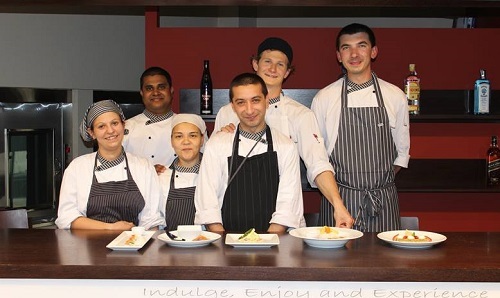 We look forward inviting you to our culinary school in Sofia, Bulgaria so you can experience how we "educate with dignity and excellence".